On March 18 after the 10:00 am High Mass the St. Mark's Choir hosted a Lenten Lunch of soups in honor of St. Cyril of Jerusalem. The luncheon was a fundraiser for our music at the Holy Week liturgies. Everyone enjoyed the delicious soups and breads as cooked by the choir. As part of the luncheon, Father Lillie spoke about the Holy Week liturgies, and their genesis from the church in the Holy Land during the time of Cyril of Jerusalem. Cyril is the one we have the most to thank for the development of catechetical instruction and liturgical observances during Lent and Holy Week. Born in Jerusalem about 315, Cyril became bishop of that city probably in 349. . . . 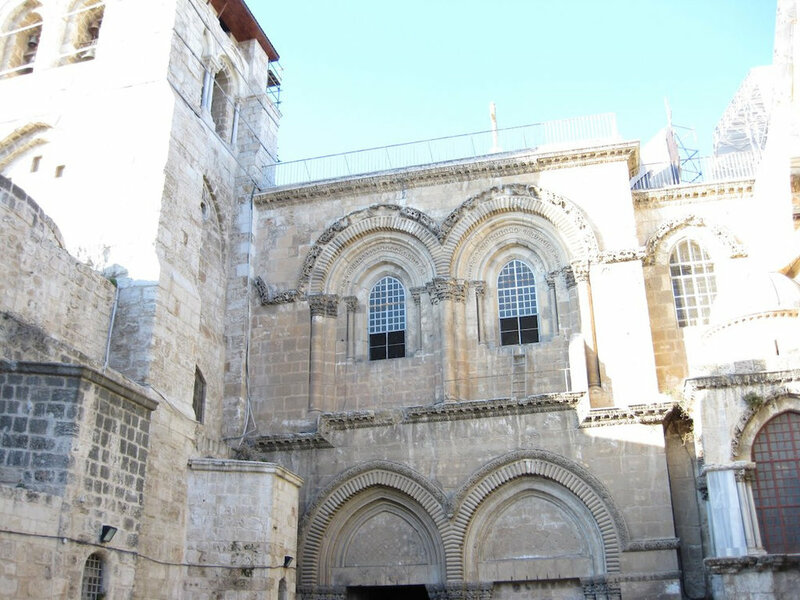 It is likely that it was Cyril who instituted the observances of Palm Sunday and Holy Week during the latter years of his episcopate in Jerusalem. In doing so, he was taking practical steps to organize devotions for countless pilgrims and local inhabitants around the sacred sites. In time, as pilgrims returned to their homes from Palestine, these services were to influence the development of Holy Week observances throughout the entire Church. . . . Cyril's thought has greatly enriched the observance of Holy Week in the 1979 Book of Common Prayer.